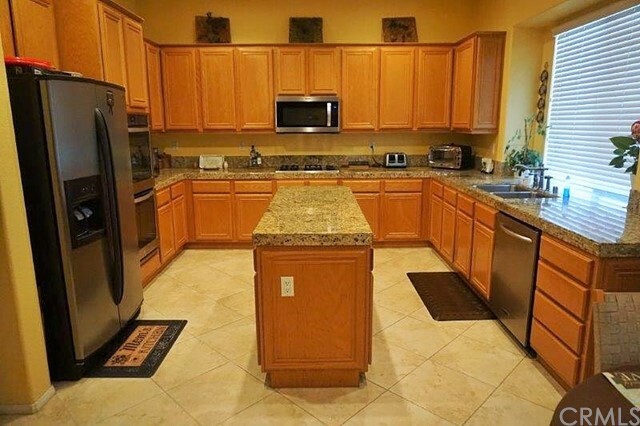 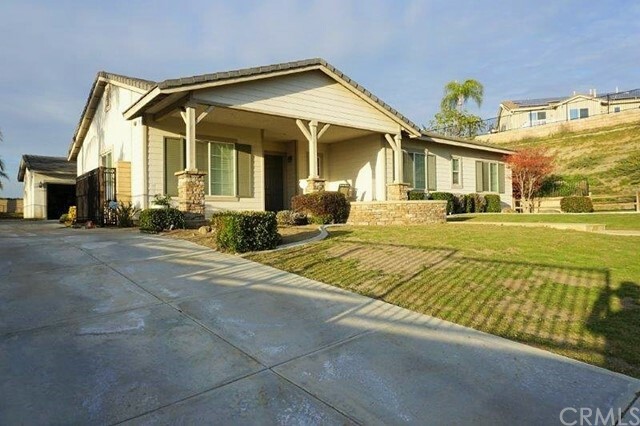 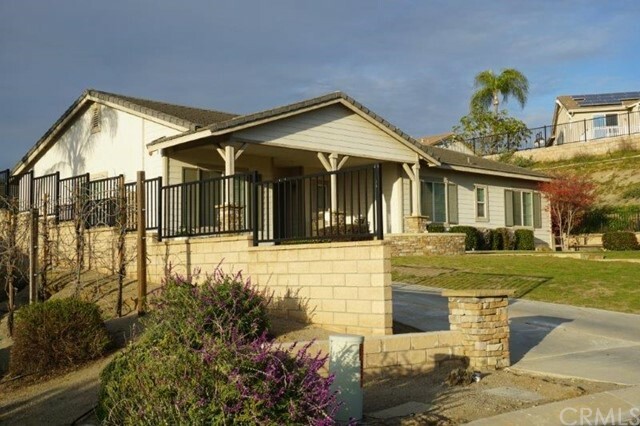 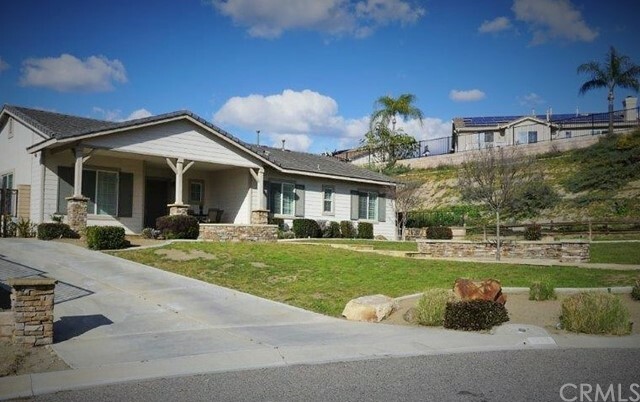 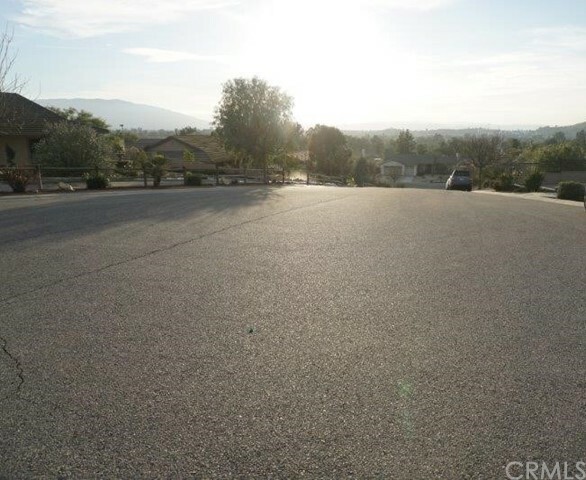 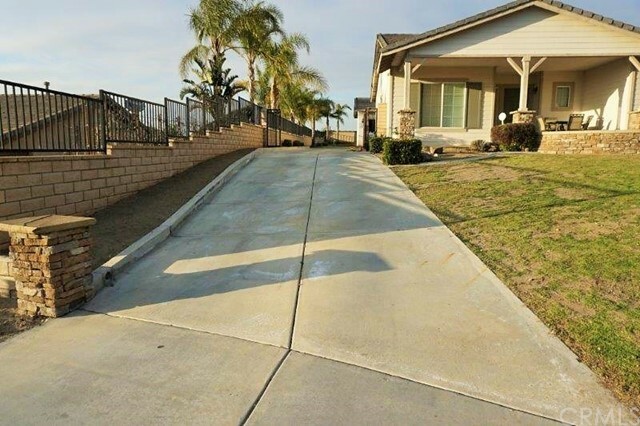 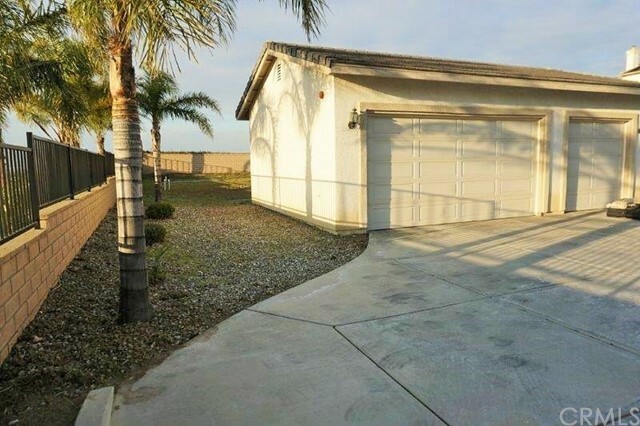 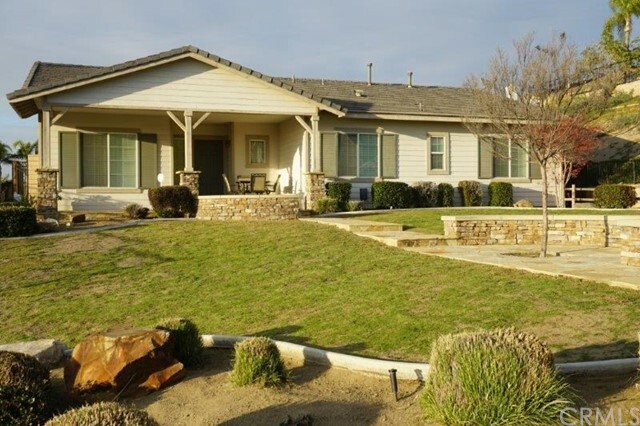 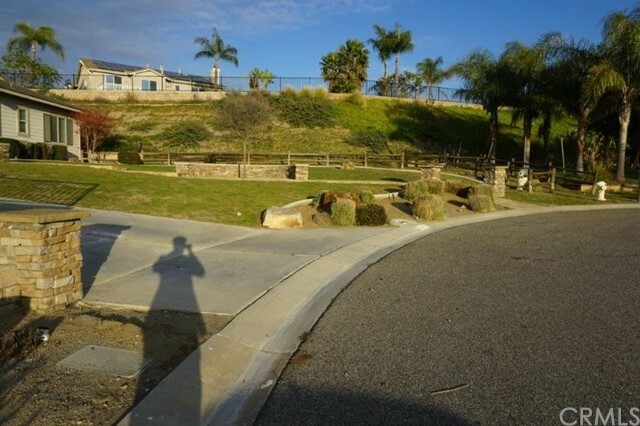 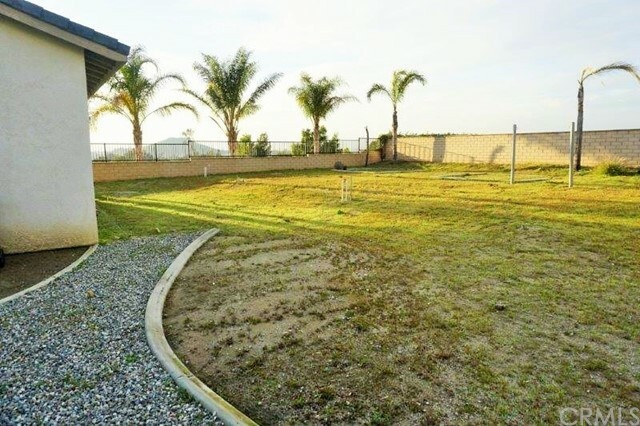 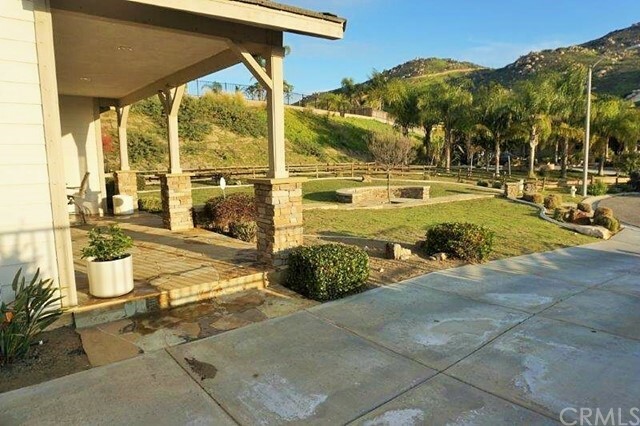 Gorgeous Rancho home nestled in Horse Town, in the City of Norco. 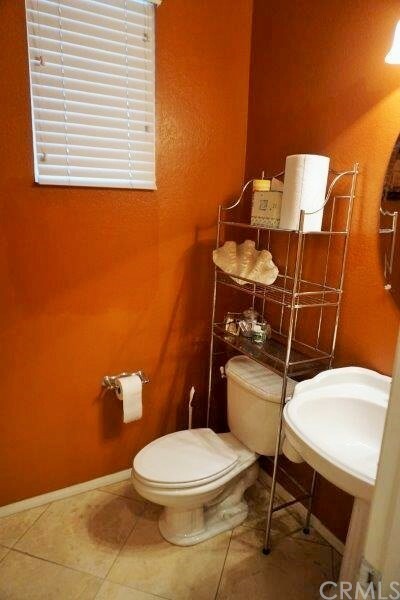 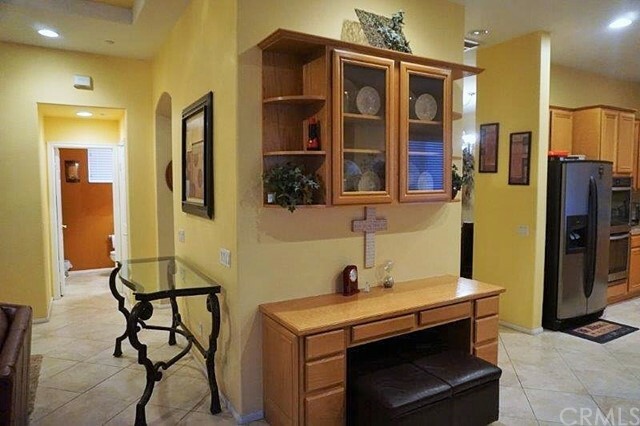 A turnkey - move-in condition. 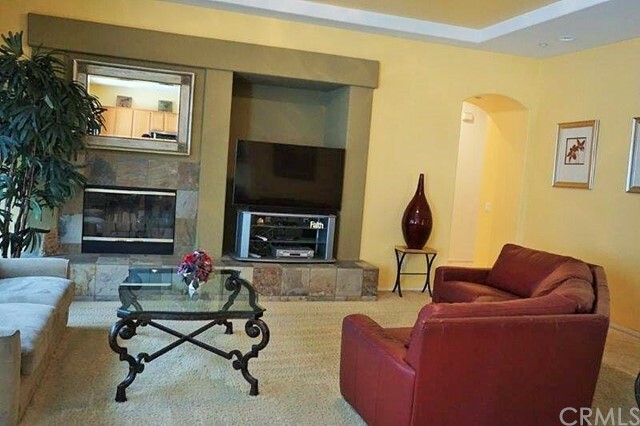 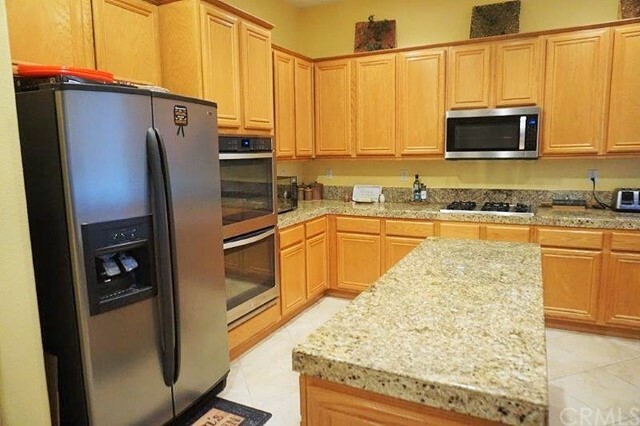 This 4-bedroom, 2.5 bath home offers a family room with a cozy fireplace; Living room, dining combo; a spacious gourmet kitchen with Granite Countertops, Kitchen Island, and Stainless-Steel Appliances with (new Double Convection Oven). 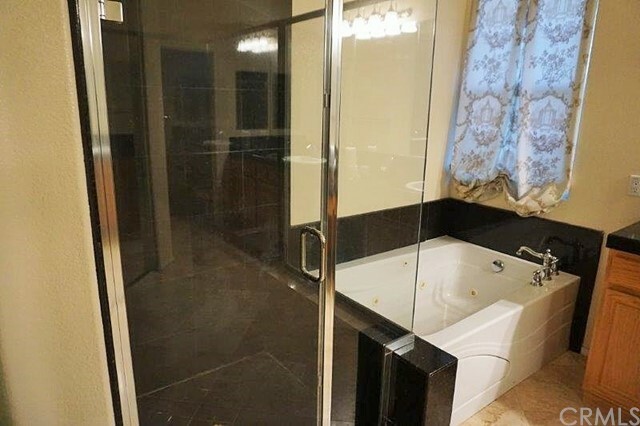 Master bedroom with French Doors leading to backyard; Master bath has new Dual Basins, Granite Counter Tops, Jetted Spa Tub, and separate Shower. 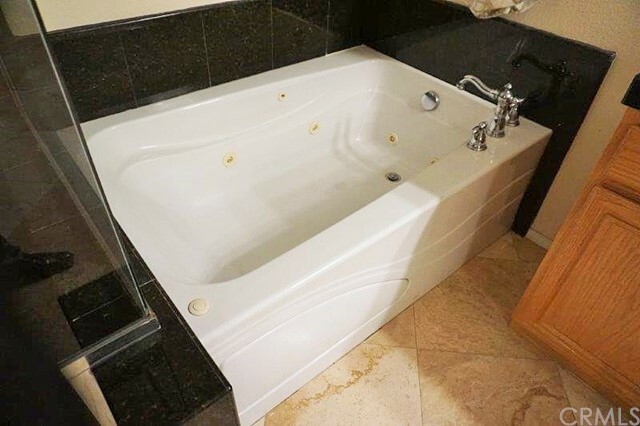 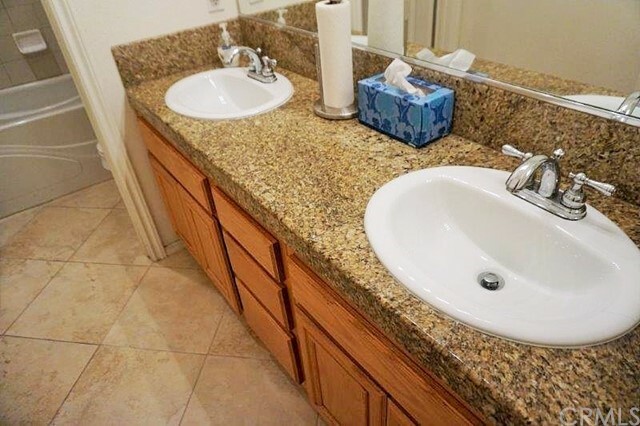 The second bath also has Granite Counters and New Dal Basins. 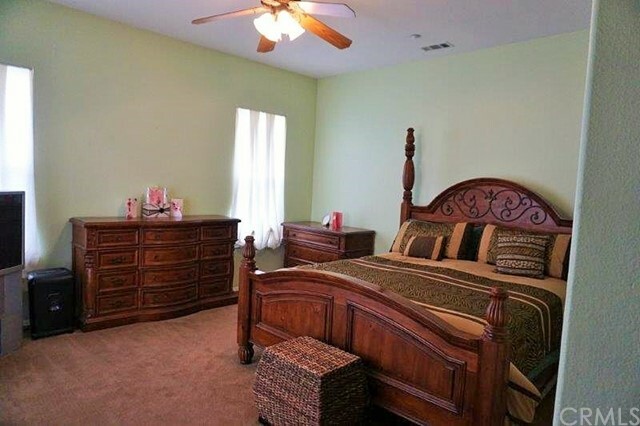 Home has Ceiling Fans throughout. 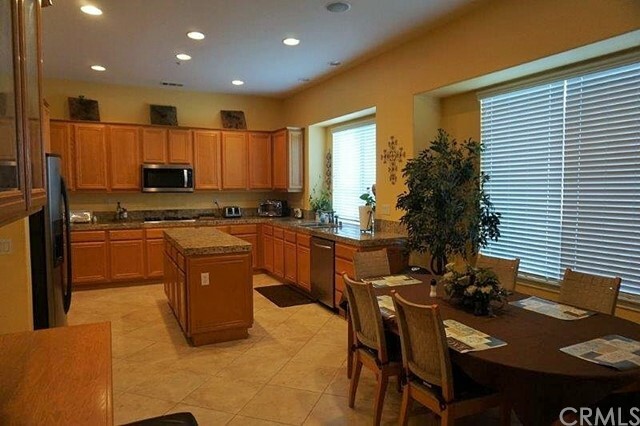 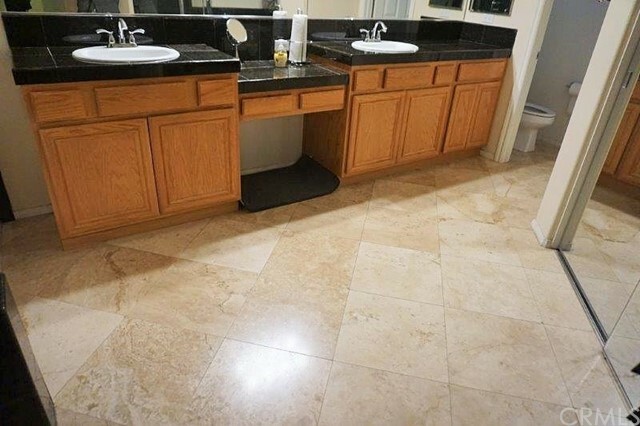 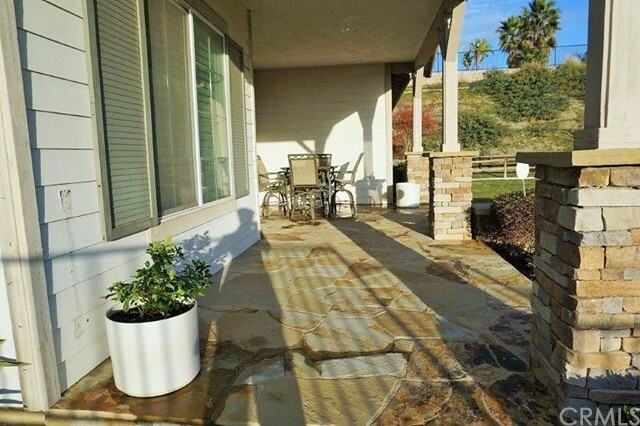 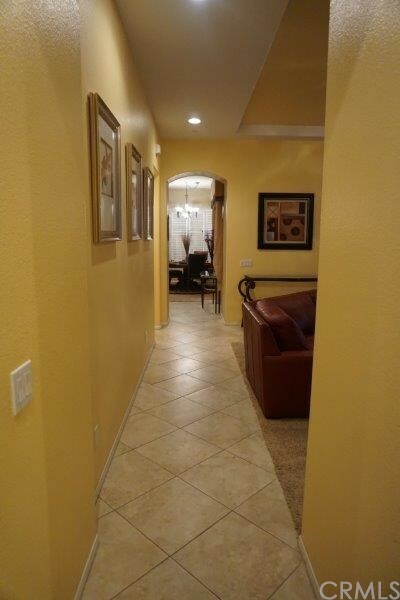 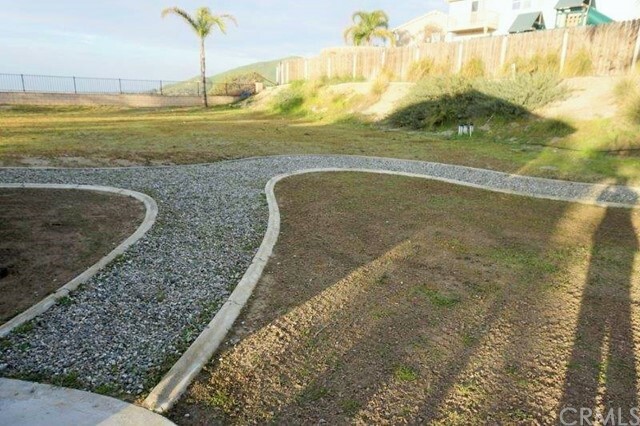 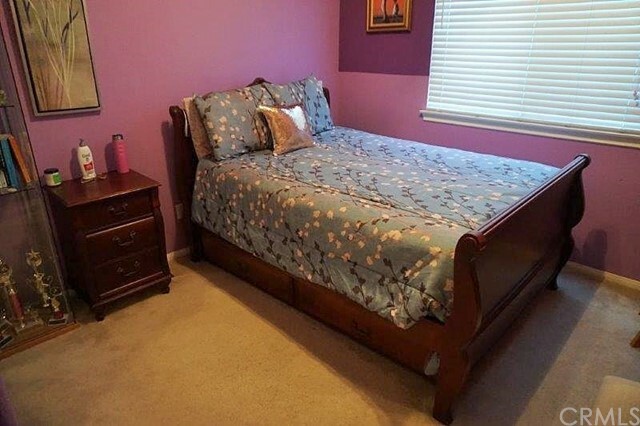 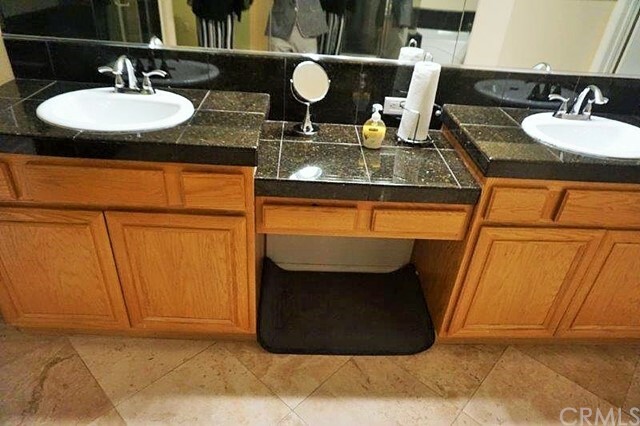 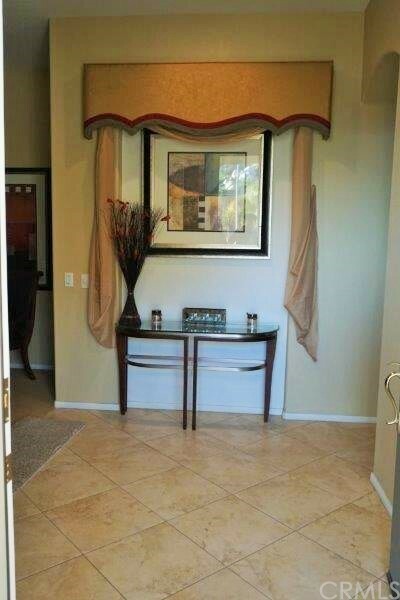 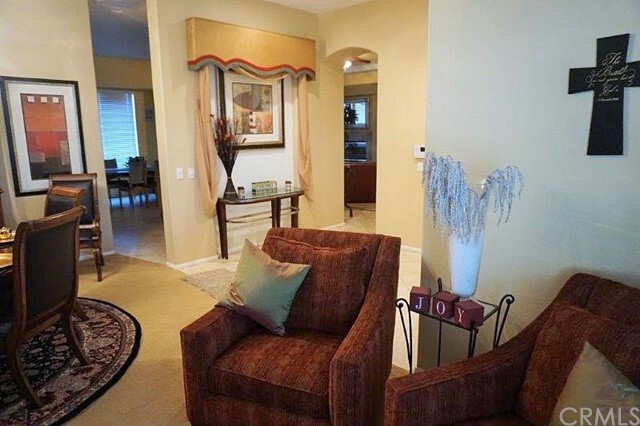 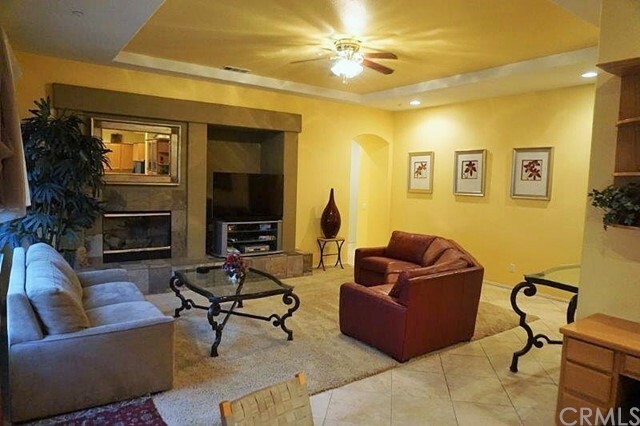 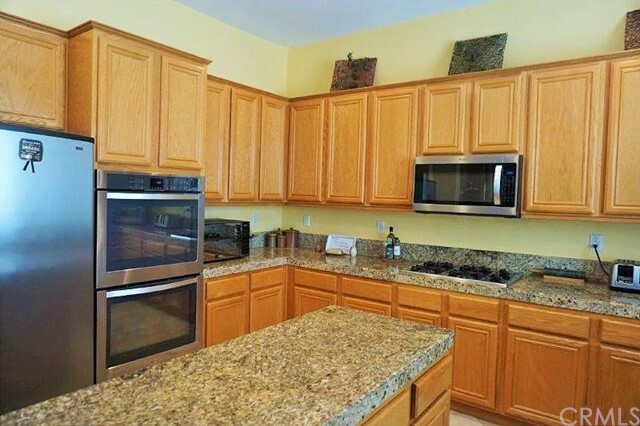 Travertine and Carpet Floors; Super-sized lot with Private Horse Trail; 3-car Garage. 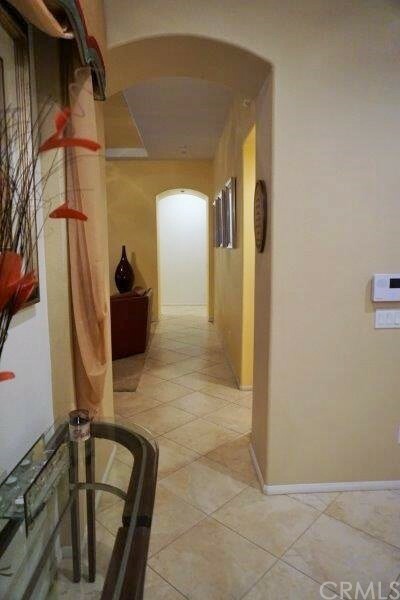 Dual Central Air Conditioning Units; Home’s elevation offers panoramic city views and beautiful evening sunsets. 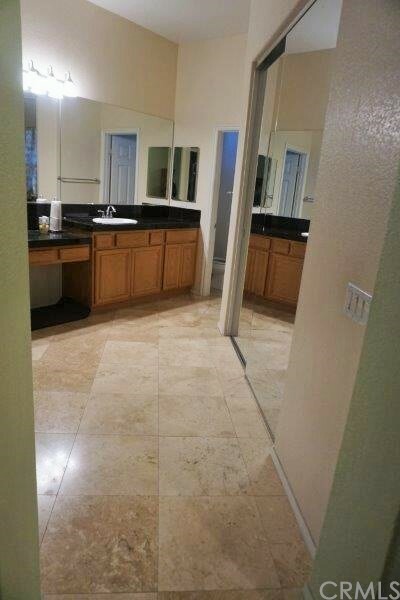 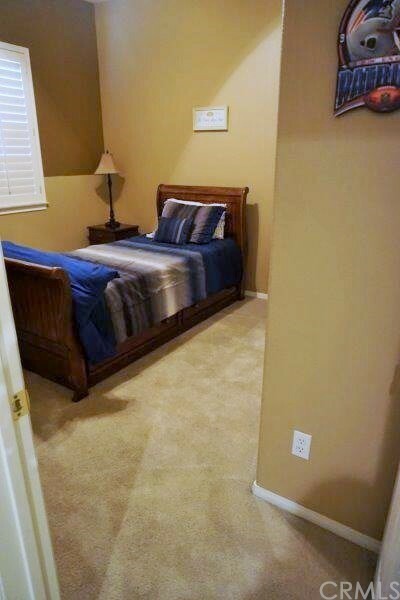 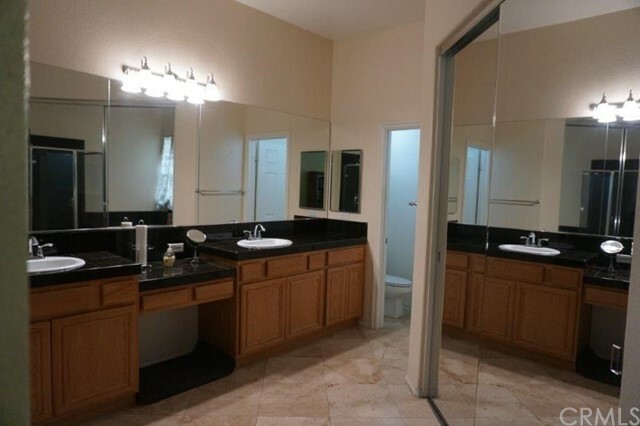 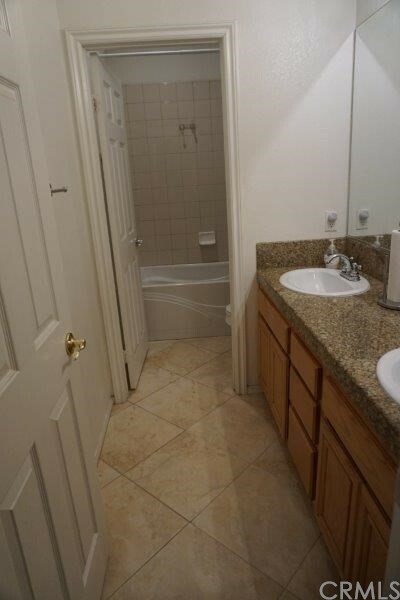 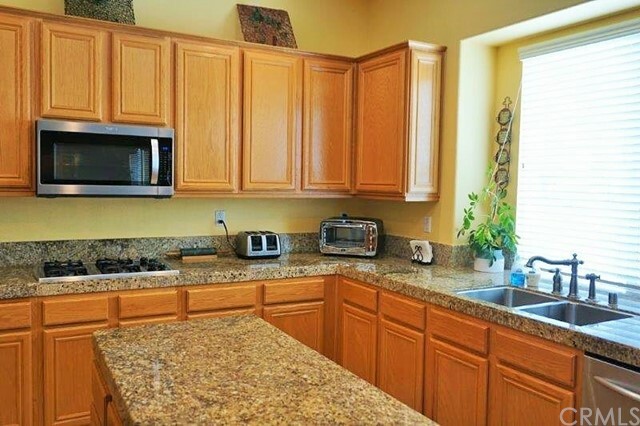 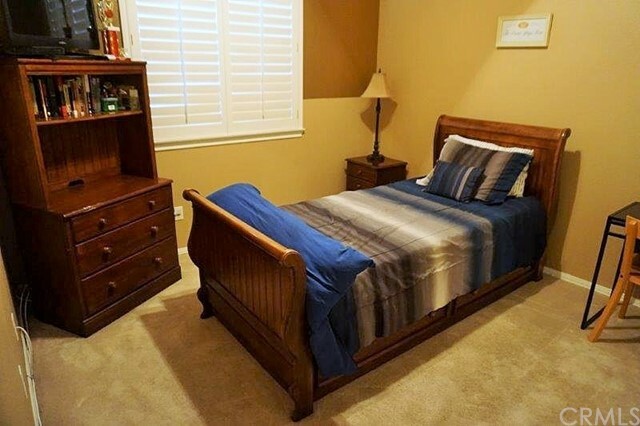 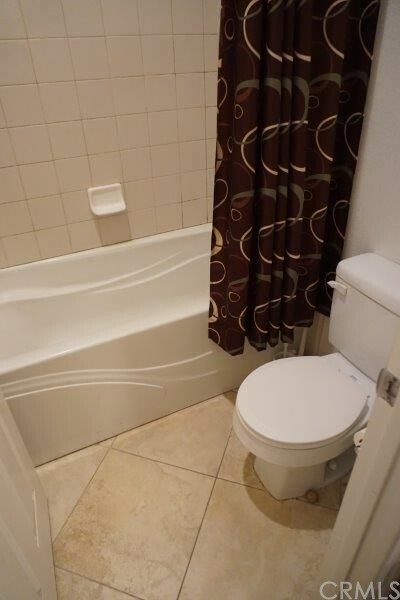 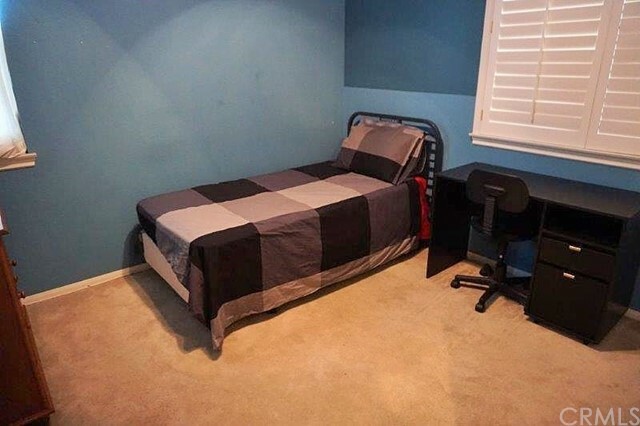 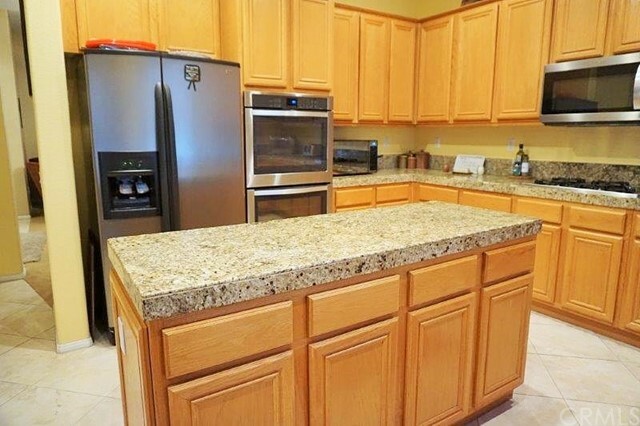 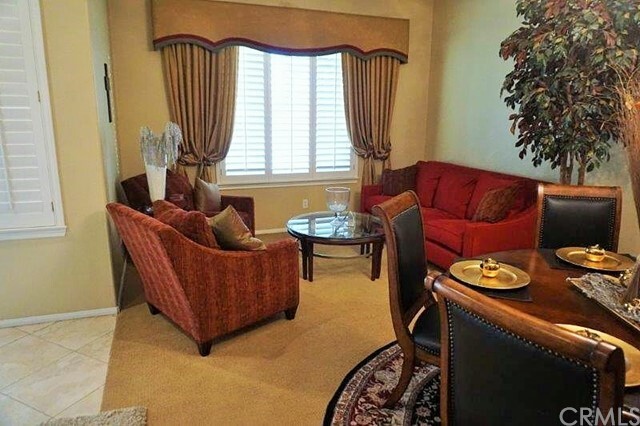 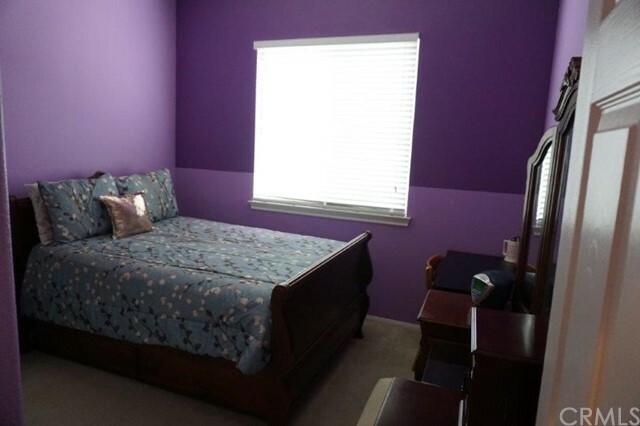 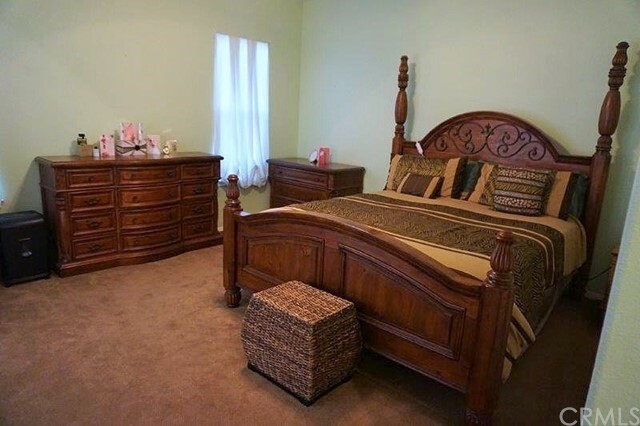 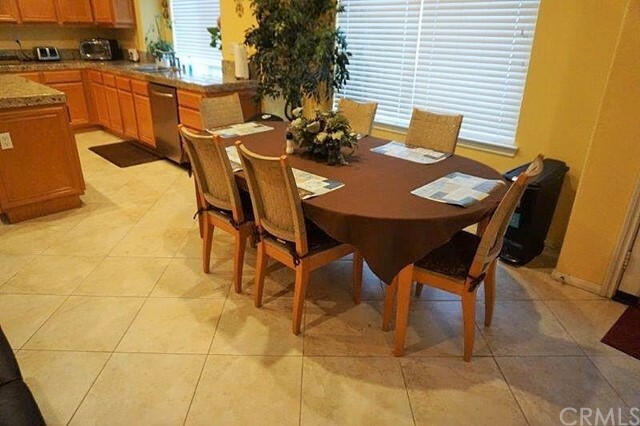 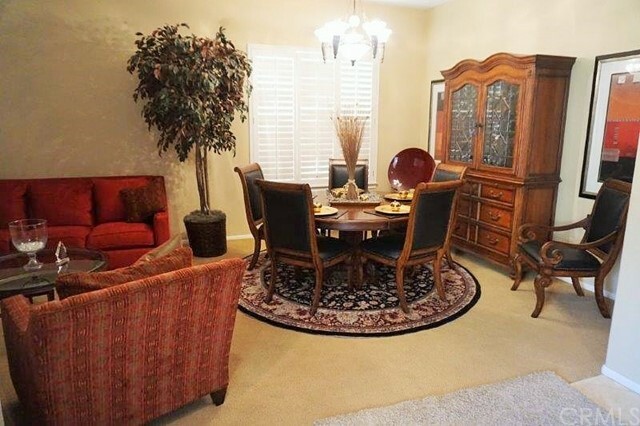 Close proximity to I-15 FWY, shopping, and dining.